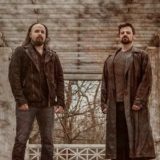 New Jersey-based progressive metal quartet Etherius was formed by guitarist Jay Tarantino in 2017. After gaining experience as a touring rhythm guitarist for guitar virtuoso Angel Vivaldi, Tarantino decided to branch out on his own with the goal of making music unlike the djent/electronic stylings of the current instrumental guitar scene. The result is Etherius – a fresh new take on progressive metal/neoclassical shred incorporating the stylings of classic thrash bands such as Megadeth, Testament, and Iced Earth. 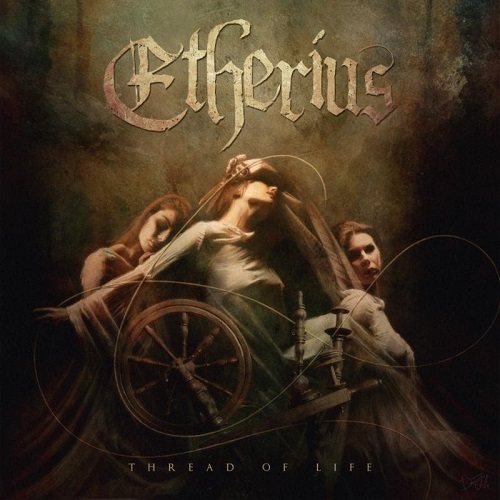 Etherius are set to release their stunning debut EP, entitled Thread Of Life, on August 24, 2018. The impressive new five track offering is available for pre-order via Amazon, iTunes, and Google Play. You can also stream select tracks now via Spotify. 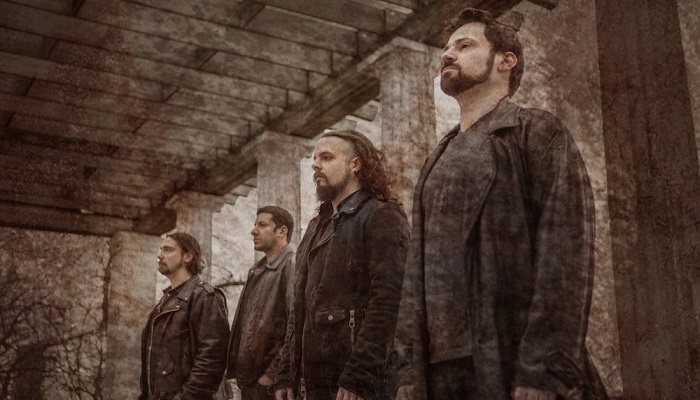 While online, check out the band’s previously released video for the melodic power-anthem “The Soothsayer” here, which has garnered over 100,000 views since the announcement of the track. In addition to Jay Tarantino, Etherius features drummer/producer Zaki Ali, bassist Chris Targia, and second guitarist John Kiernan. Thread Of Life was produced and engineered by Jay Tarantino and Zaki Ali with Angel Vivaldi acting as co-producer, was recorded at Backroom Studios in Rockaway, New Jersey (owned by Dillinger Escape Plan guitarist Kevin Antreassin), and was mixed/mastered by Mutiny Within vocalist Chris Clancy at Audioworks Productions. Additional tracking was completed with Angel Vivaldi at his home studio.